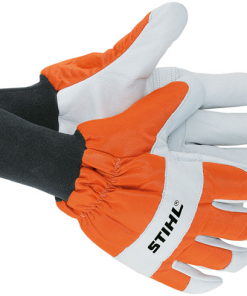 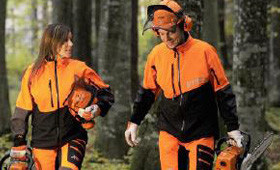 If you are a Professional Arborist, or simply a Home Gardener in need of some protection while doing Garden related tasks, then our range of Stihl Clothes/PPE are perfect for you. 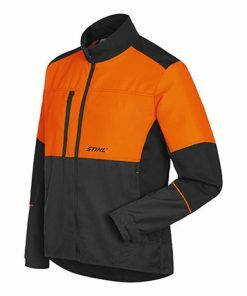 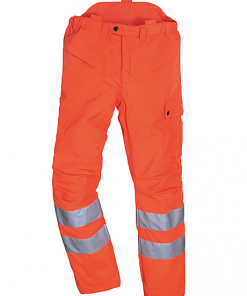 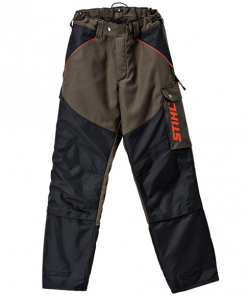 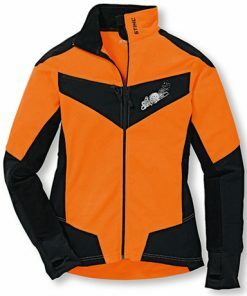 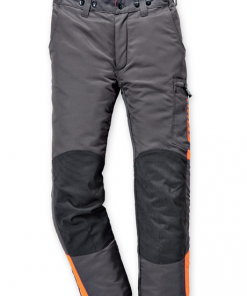 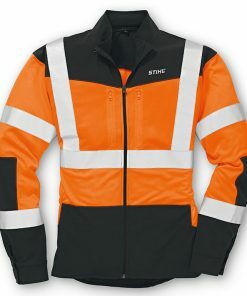 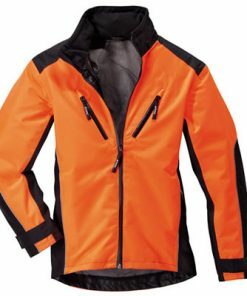 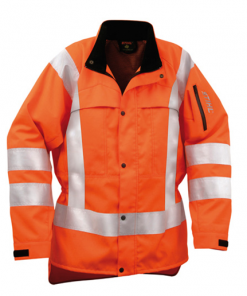 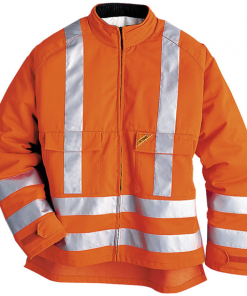 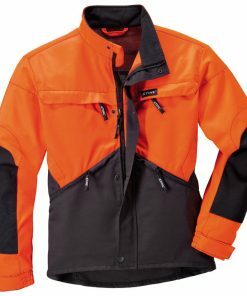 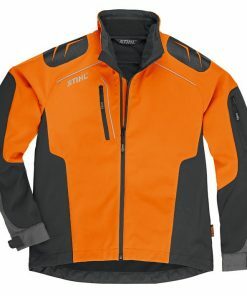 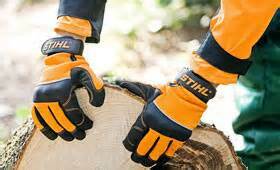 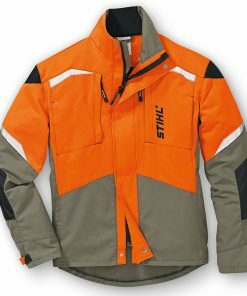 We have a wide selection of Stihl Clothes/PPE, from Stihl Function Universal Trousers to Stihl Advance X-Tree Jackets, Safety Stihl Helmets to Stihl Boots. 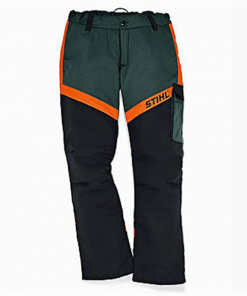 Some of the Stihl Clothes/PPE we have available for you today include the Stihl vent plus Arborist Helmet and the Stihl RANGER GTX Chainsaw Boots. 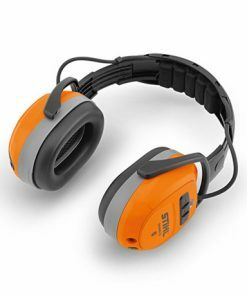 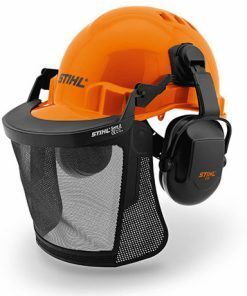 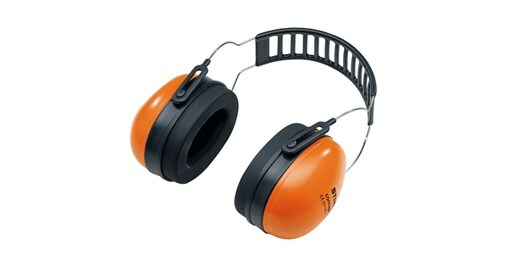 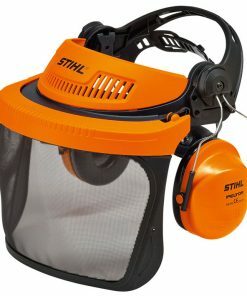 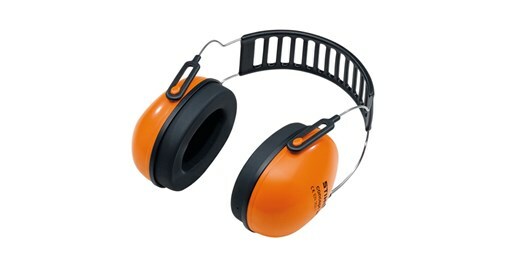 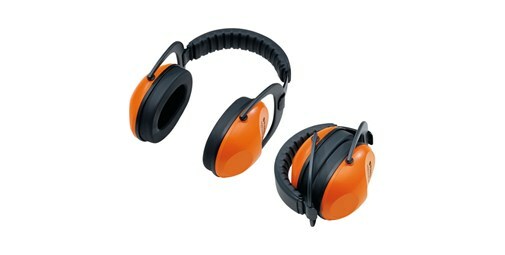 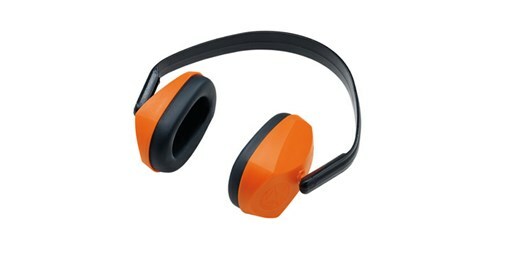 The Stihl VENT Arborist Helmet is specified to EN 12492 safety standards. 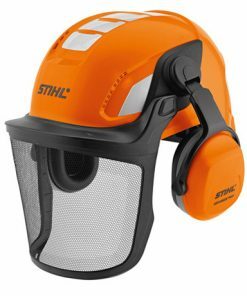 With fitted ear protection, giving 108dba of protection and a face visor, the VENT Arborist Helmet is ideal for the Professional Arborist. 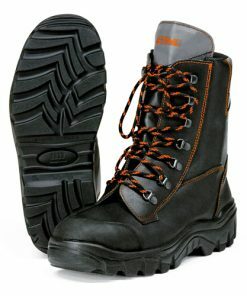 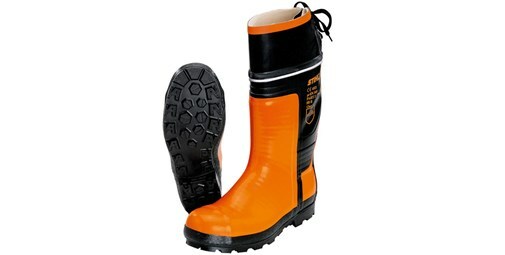 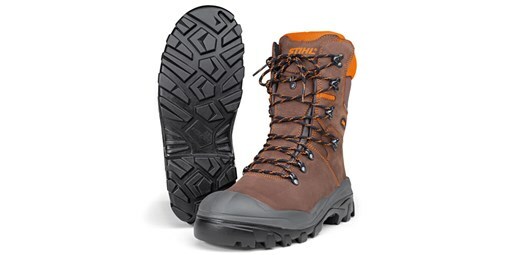 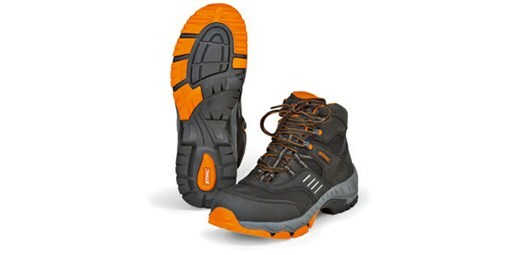 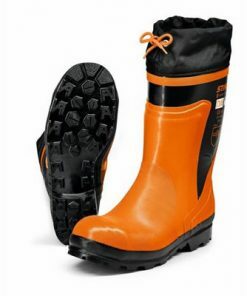 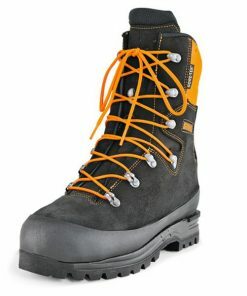 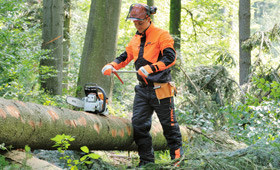 The Stihl RANGER GTX Chainsaw Boots are part of the Stihl Clothes/PPE boots range. 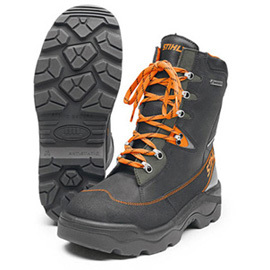 The RANGER GTX boots are made from leather with a waterproof GORE-TEX membrane. 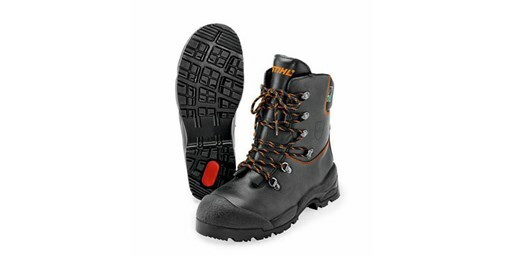 The RANGER GTX boots will offer you superior protection and great foot comfort while Chainsawing. 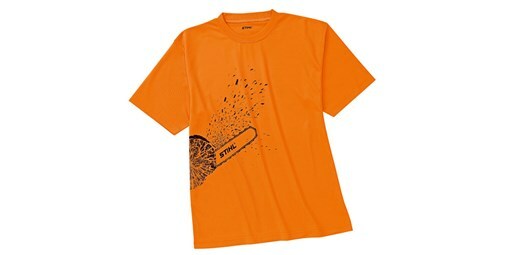 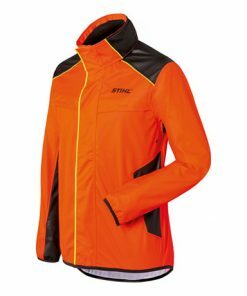 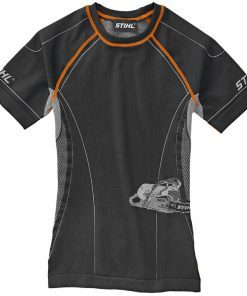 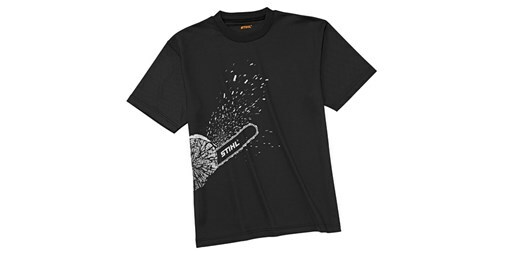 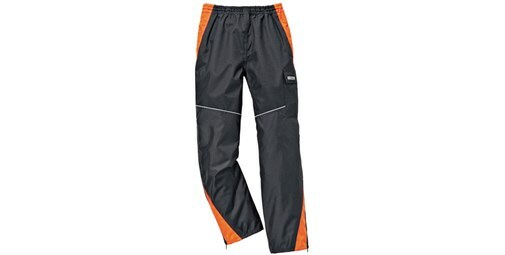 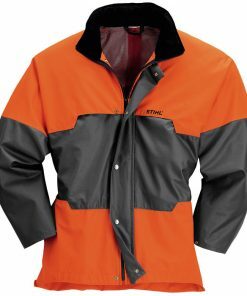 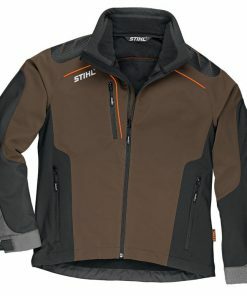 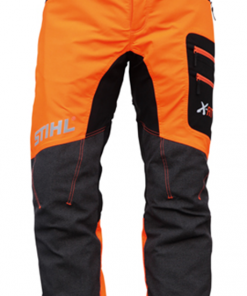 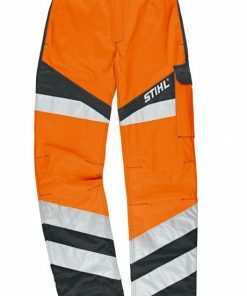 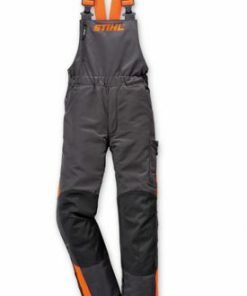 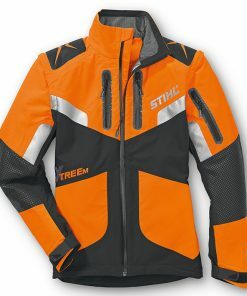 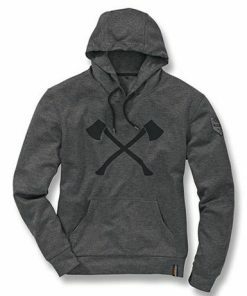 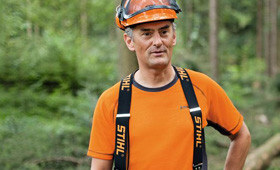 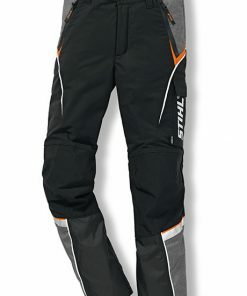 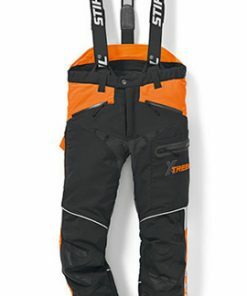 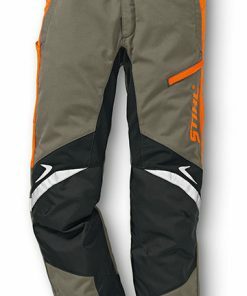 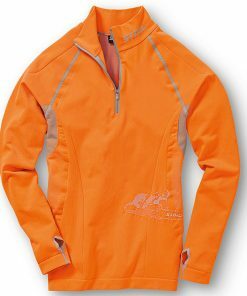 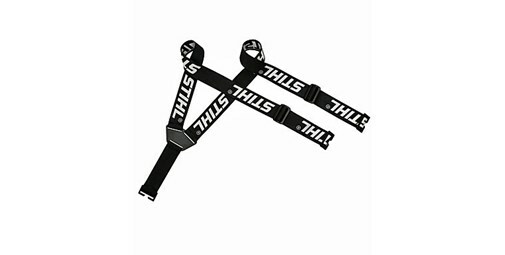 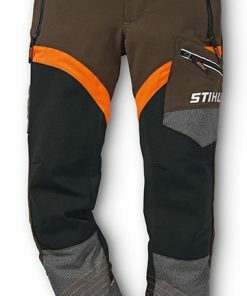 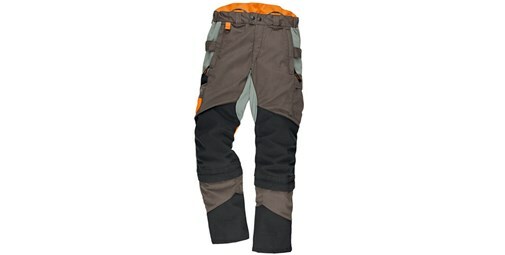 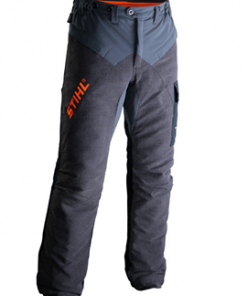 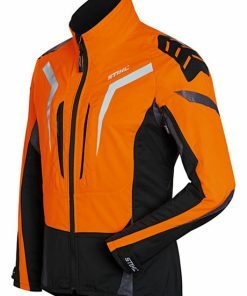 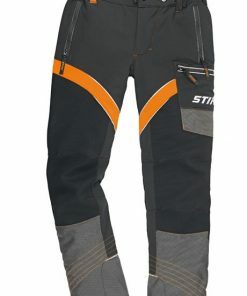 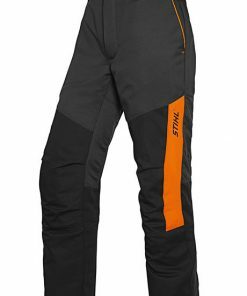 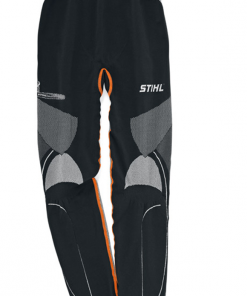 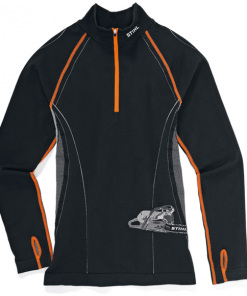 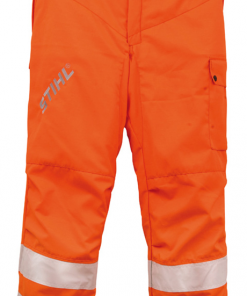 We have a wide selection of Stihl Clothes/PPE available to purchase right now with some great bargains available!